Our Products and Services Allen Paint is commited to making your experience with us as pleasant as possible. 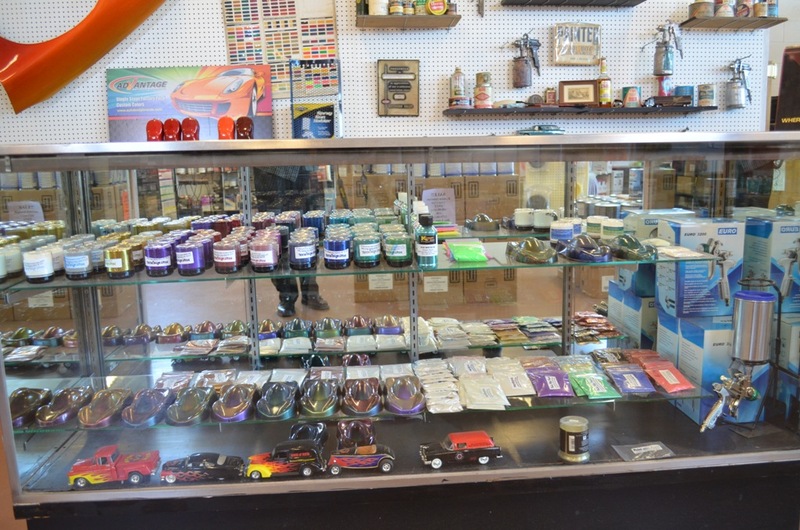 We have fair and competitive pricing and we sell to the public. 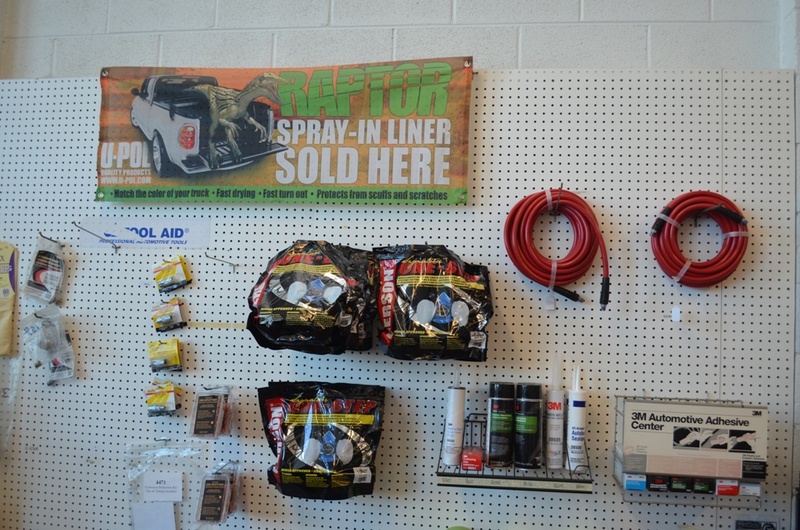 We offer custom filled aerosol cans, custom paint mixing and matching, a wide variety of auto body tools and spray guns, flakes and pearls for custom jobs, and a large assortment of detailing products. 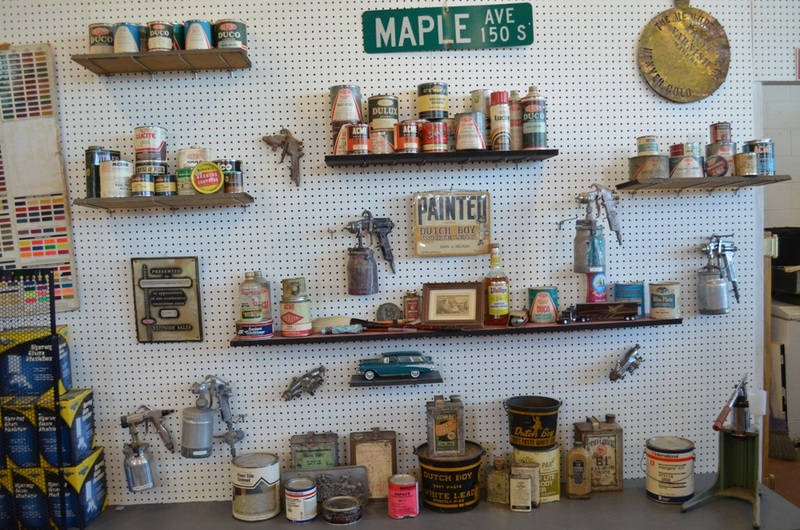 Paint With Pearl is a family owned and operated custom line that offers a wide variety of metal flakes, candy pigments and pearls, to make your next project one-of-a-kind. A complete line of best, better, good and standard tier abrasive products for grinding, cutting, sanding, blending or finishing at every-day value pricing and performance. Leveraging our years of experience to bring you a total brand solution that stands apart from the competition. Pads Lake Country Manufacturing is a privately owned manufacturer of buffing and polishing products sold worldwide. Our products are sold to the Industrial, PBE, Detailing, and Consumer markets through multiple distribution channels. 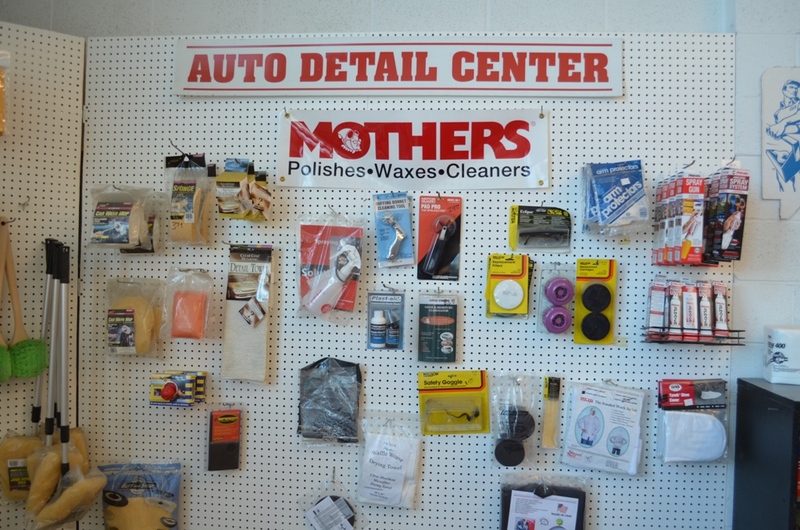 We are driven by finding profitable solutions for our customers through the development of proprietary products and customized buffing systems. Founded in 1959, ABATRON, Inc. specializes in the research, formulation, and manufacture of epoxy and related compounds. ABATRON’s business initially served the OEM market with compounds for electronics, adhesives, coatings, composites, molds, and castings. 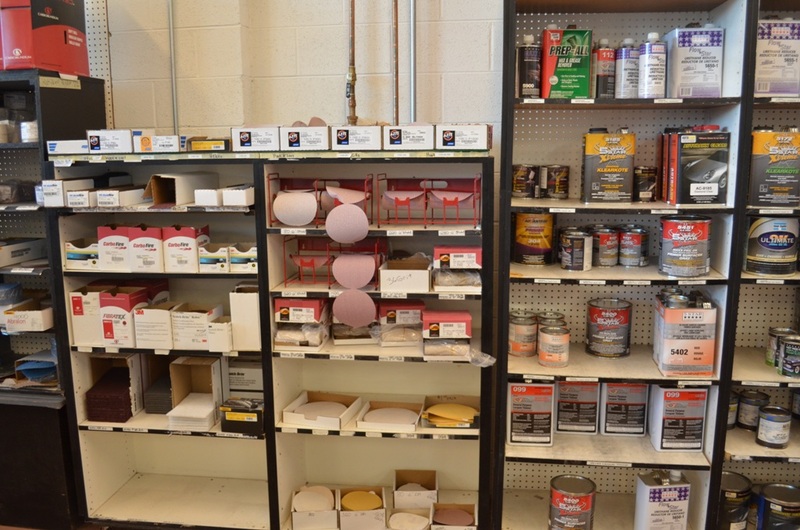 In the early 1980’s the company expanded and began to fill the demand for high-quality building restoration products. During this period the company introduced LiquidWood® and WoodEpox® for wood restoration, ABOCRETE™, Aboweld™ 55-1, and Abojet™ for concrete restoration, and Metalfix™, Bronzeweld™, and Ferrobond™ formetal restoration. Early on these products were specified forarchitectural restoration and sold exclusively to contractors forinstallation. Soon thereafter, the high demand for these products made it necessary to facilitate direct sales to end-users. 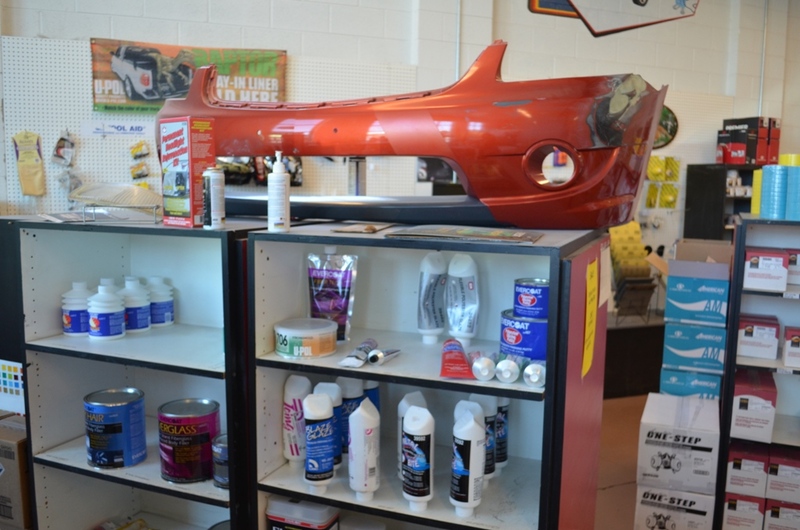 Wanda delivers value, quality and simplicity to the collision repair industry. A growing global brand for over 75 years, Wanda is a complete, compact car refinish system offering excellent color match, a wide range of up-to-date color formulations, comprehensive color documentation and color retrieval program. Wanda products are durable, simple-to-use and require fewer components to complete the job. The Wanda brand, originating from Brazil, was created in 1934 and named after the founder’s daughter, who was born in Brazil in the same year. 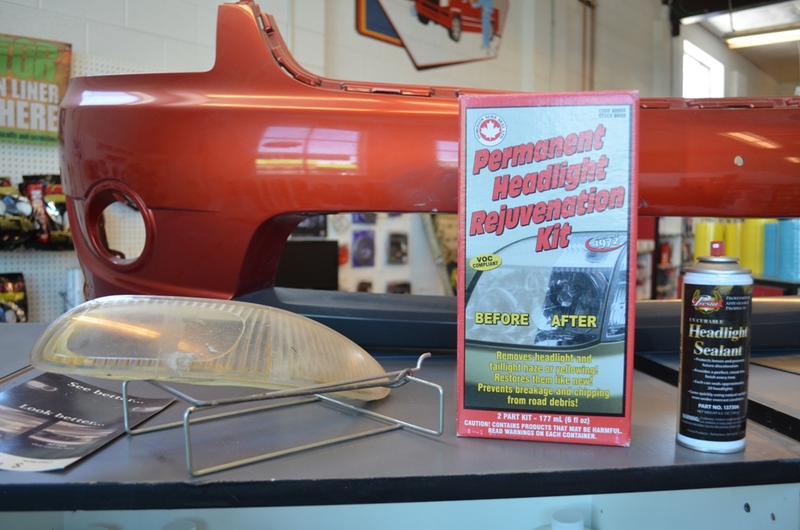 Since then, the brand has become synonymous with quality in automotive refinishes. Today, Wanda products are sold in South America, the Caribbean, Mexico, Eastern and Western Europe, Asia and North America. 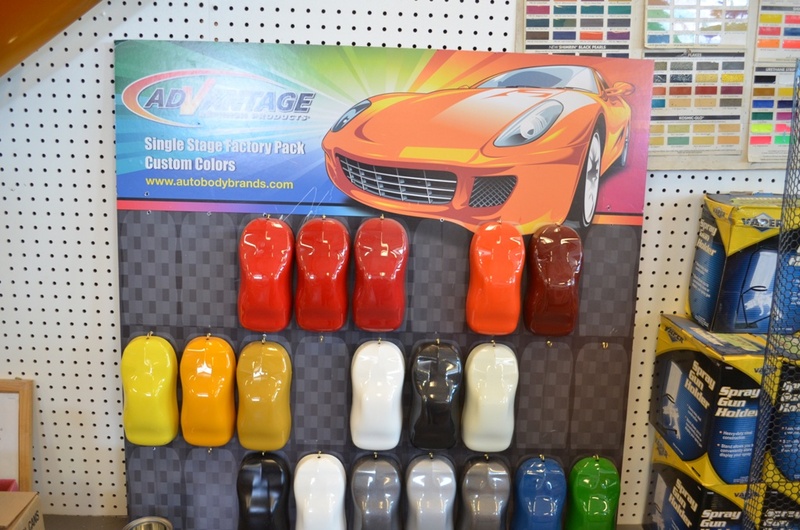 Matrix System Automotive Finishes, a Valspar Automotive Brand, was the first aftermarket automotive pain tmanufacturer to successfully formulate, manufacture, distribute, and bring to market a complete line of advanced technology paint and coating systems to professional refinishers nationwide. Today, we are a premium manufacturer of clearcoats, primers, reducers, intermix system toners, pearls, and companion products.